Dorothy Levine is Director of Public Relations at UK Music. She has been with the company since 2010, where she started as Events and Website Manager. UK Music is the umbrella organisation which represents the collective interests of the UK’s commercial music industry – from artists, musicians, songwriters and composers, to record labels, music managers, music publishers, studio producers and music licensing organisations. The members of UK Music are: AIM, BASCA, BPI, FAC, MMF, MPA, MPG, MU, PPL and PRS for Music. Dorothy has previously worked as a press officer at London Councils and the Royal Borough of Kensington and Chelsea. 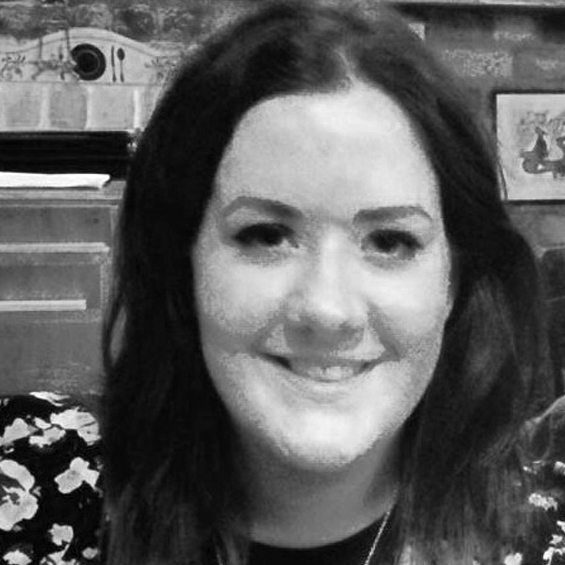 At UK Music Dorothy has worked across the political and music industry engagement, including project managing the Music Inc app based game, released in 2014, which was a joint project with the Intellectual property Office and Aardman Animations. At UK Music Dorothy works on research and events which promote and celebrate the UK music industry as well as looking after all external communications. In 2013 she was named in Music Week’s ’30 under 30’ which listed the top young music industry executives working in the industry.